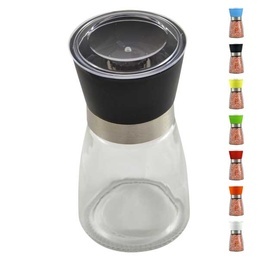 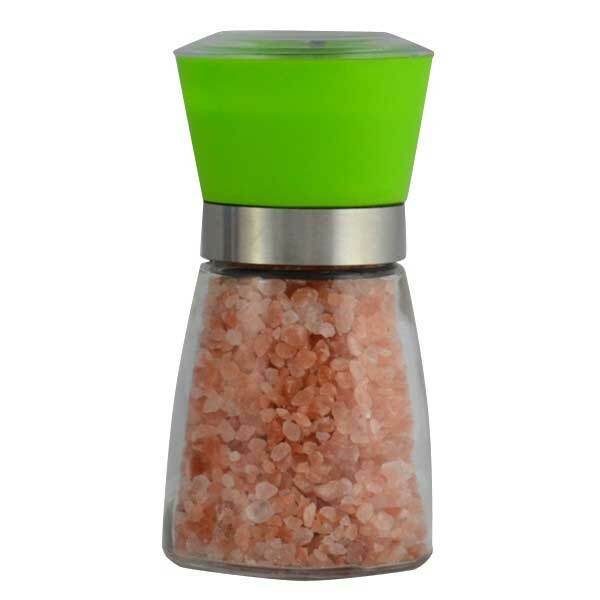 Add a dash of flavour to your dishes with these high quality, refillable glass grinders. 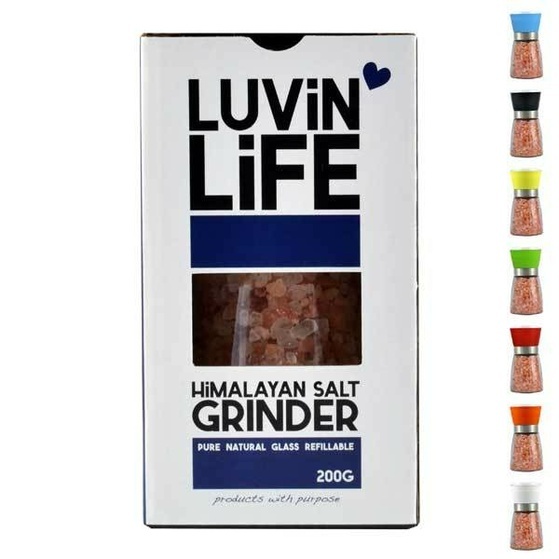 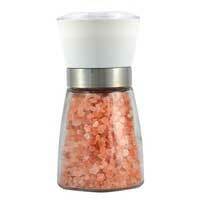 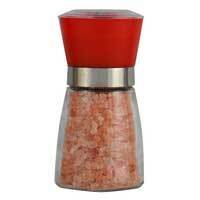 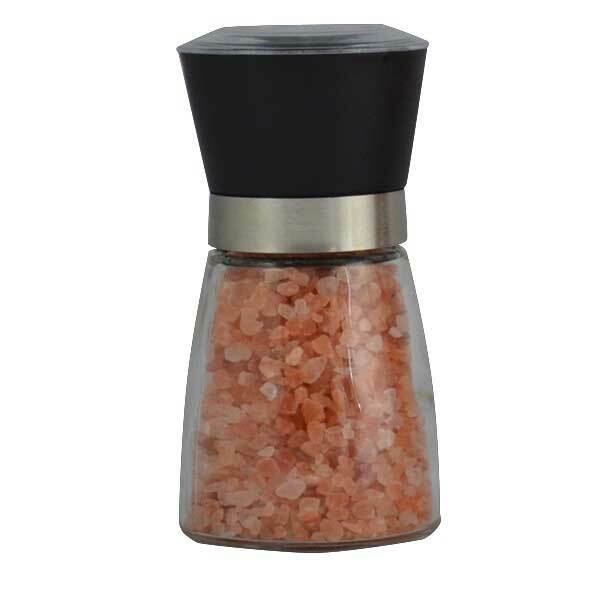 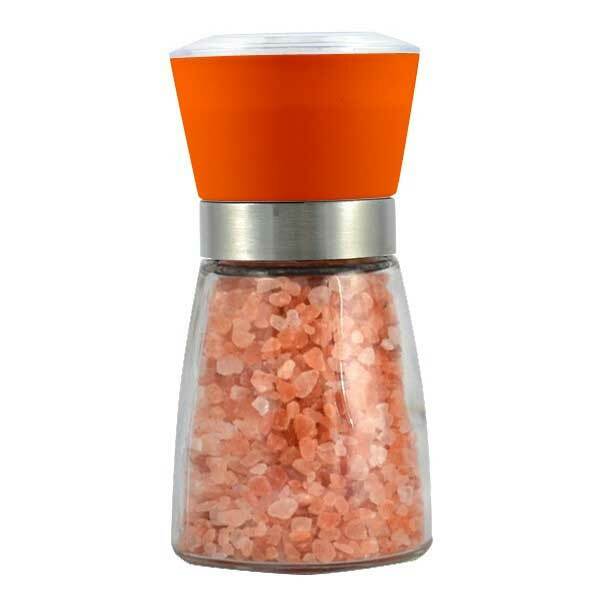 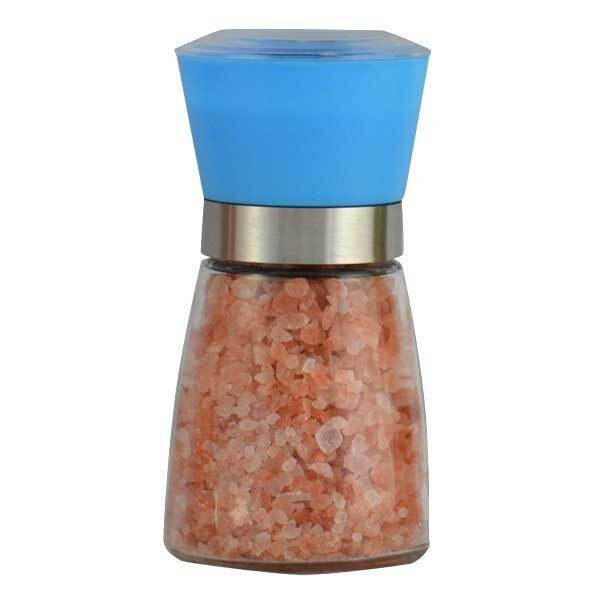 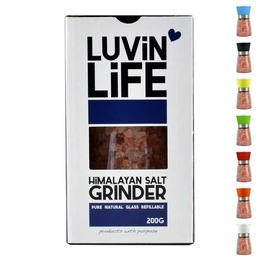 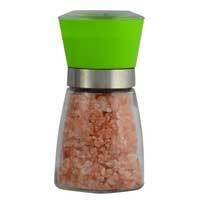 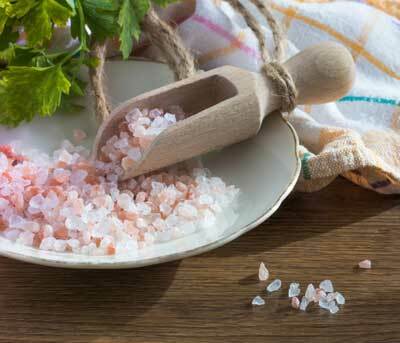 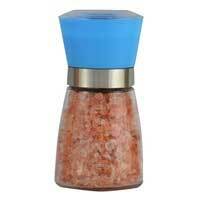 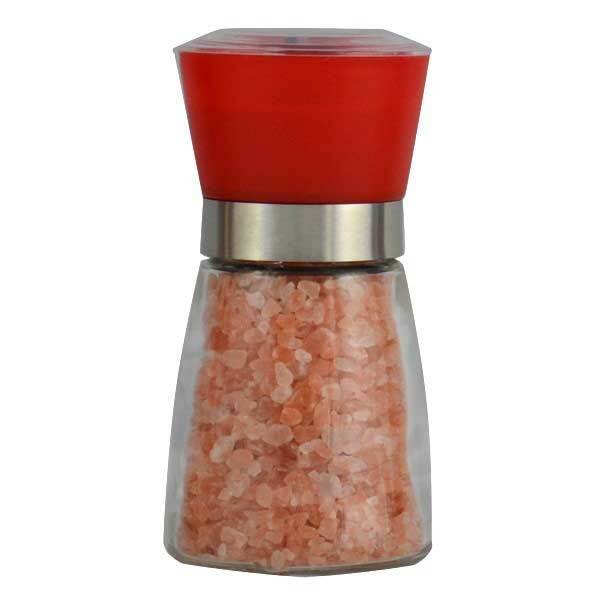 Suitable for salt, pepper or spices and come containing 200g Himalayan Salt. 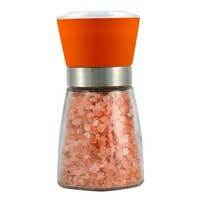 Long lasting with an adjustable ceramic grinding mechanism. 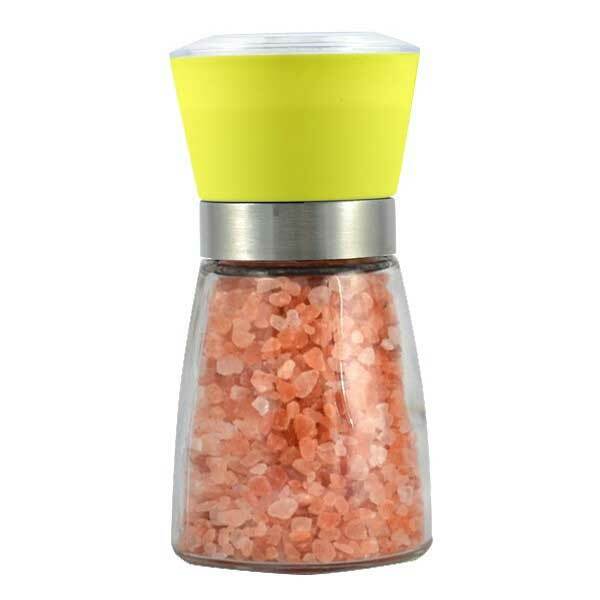 Match to your decor with a range of funky colours to choose from.